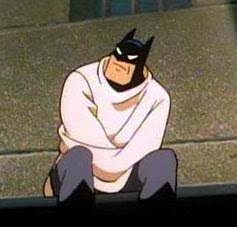 The 10 Mental Illnesses Batman Indisputably Has. #10 Coulrophobia: For a guy who fights the Joker every Tuesday or so, a fear of clowns is a no-brainer. and on it goes until #1 Anger management Issues. Duh.